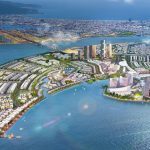 Sell ​​land Dragon Smart City – land projects with investment capital up to VND1000 billion, the largest scale of Da Nang city with the most attractive price on the market. 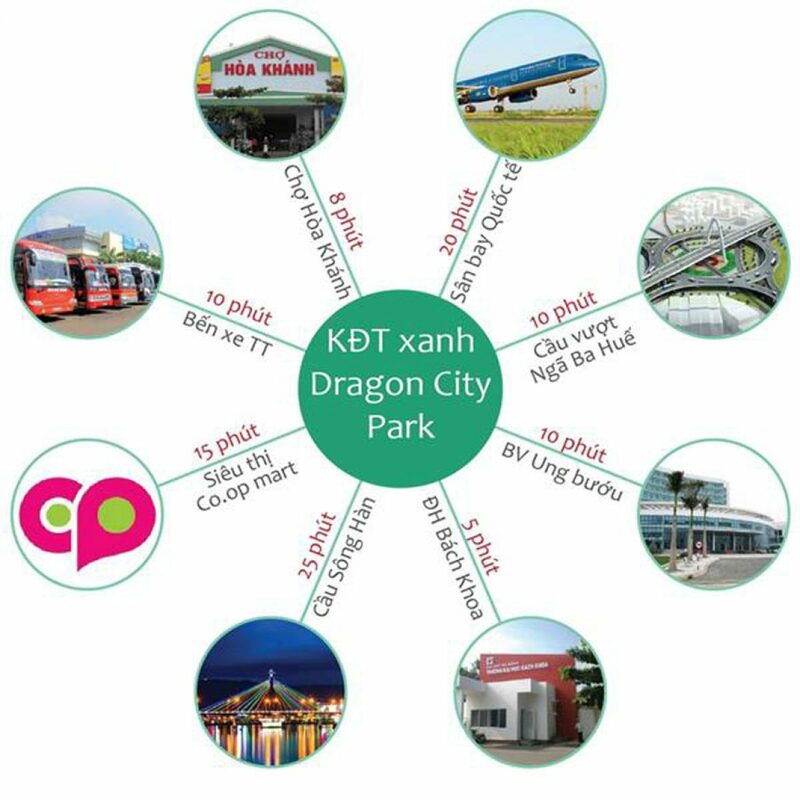 Dragon City Danang project is named Dragon City Park, the investor is the Green Land Joint Stock Company, the design unit is the company Surbana International Consultants having created a modern urban area, European-style, with a prime location in the center of Hoa Hiep Nam & Hoa Khanh Bac – Lien Chieu District. The total area of ​​78 hectares has been planned and divided into 2455 lots. 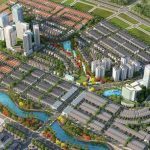 Currently, the whole project is being implemented Phase 1 Dragon City North. In order to ensure that the project’s future residents have quality, high-end and modern products in addition to the 5-star service and utilities chain, the investor has invested in the total investment capital of the project up to more than 1000 billion to deploy items such as townhouses, villas, apartment buildings, green parks. The diversity of this type of products will help customers, investors have more options for a place to settle as well as invest in the profit for the future. 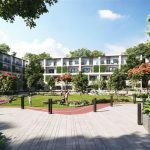 With living space as well as green parks will help to create habitat for green living environment, meet the needs of green living, close to the nature of all residents. Especially, from the project to the sea only 2 km, so when you settle here can quickly to the sea, in harmony with the blue water in the cool, golden sand stretch as well as space The poetic sea of ​​Danang – a city that is considered to be most alive today. 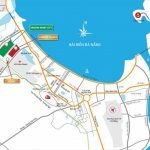 And besides, when you own your product at the project land Dragon City Da Nang means that you will have a house adjacent to the Silicon Valley of Da Nang city. In the future, there will be a gathering of more than 25,000 technologists here to work and settle down. From here we can see the potential of the demand from the location of the project. In addition, the project is adjacent to the existing large residential area will bring great demand for rental products of residents here. 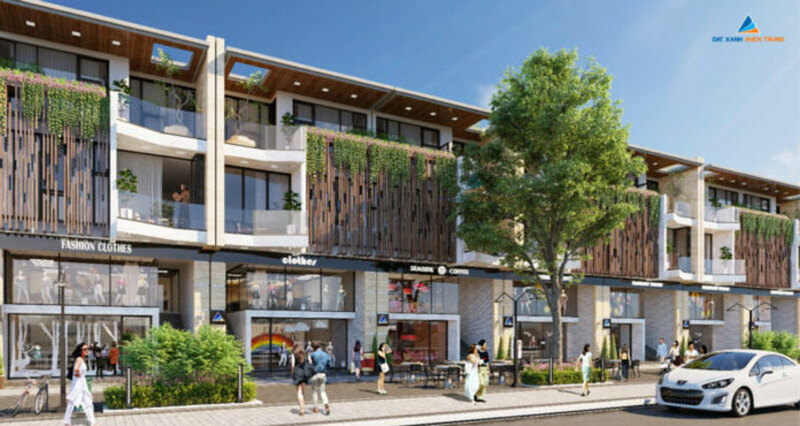 In order to meet the needs of all customers, the investor, Dragon City Danang has provided customers with various types of land plots and residential land with an area of ​​about 130sqm(5x26m), there are also types land area of ​​300-400sqm villas. The expected selling price of the land segment is only VND 6 million / sqm. Depending on the needs, goals, financial ability that you can choose which type of investment to suit most. 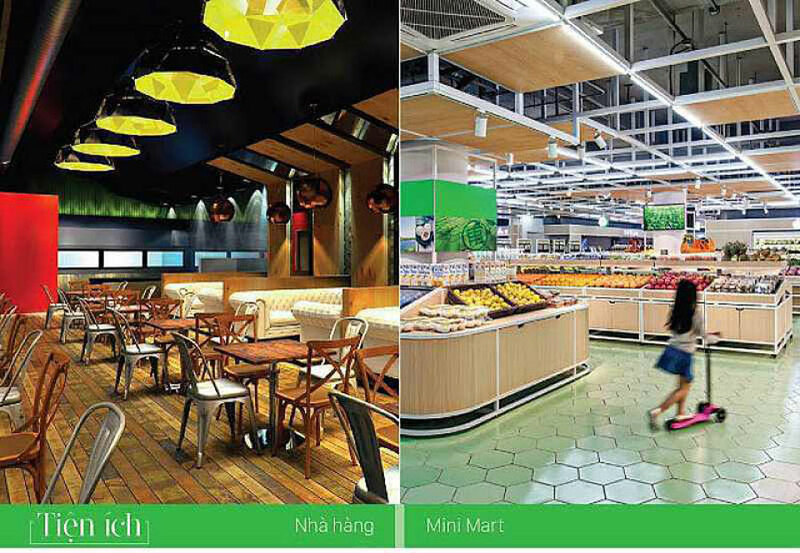 You are reading the article Total investment Capital of Dragon City project Danang in the Real Estate category at https://realestatevietnam.com.vn/. Any information sharing, feedback please contact through Hotline 0909890897 (24/7) or email to info@realestatevietnam.com.vn. 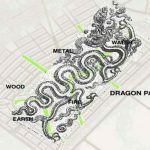 What make that Dragon Smart City is always hot?